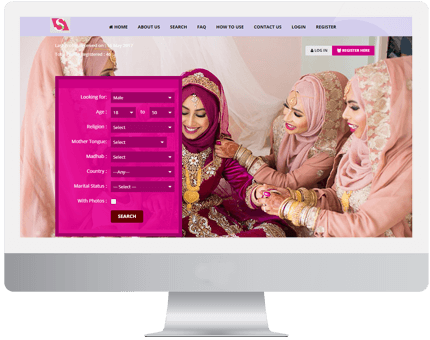 If you are planning to start your Muslim matrimonial website for your online business then our Muslim Wedding Ceremony Script is the best choice for you. 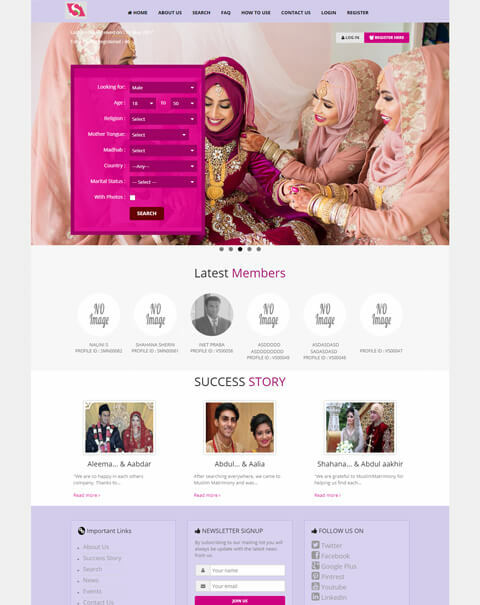 This is one of the most profitable online business for the past decade.Our Readymade Matrimonial Script is designed to connect Muslim peoples all over the world for matchmaking from different Muslims castes.Our Muslim matrimony PHP script is completely readymade&open source and hence you can take advantage of making business online. 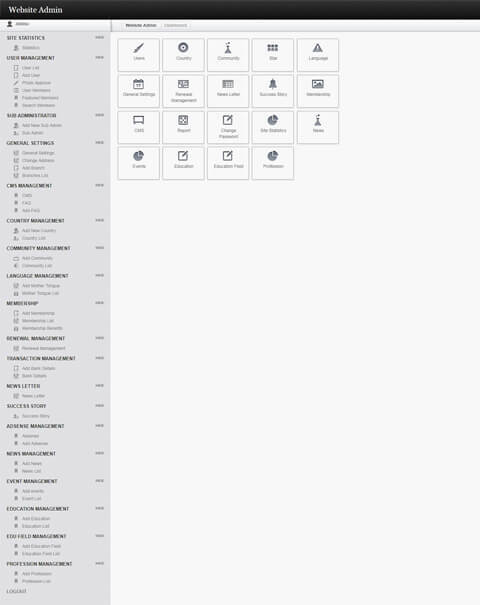 Our OpenSource PHP Matrimonial Scriptis high secured, user-friendly, easy to use for the business solution. 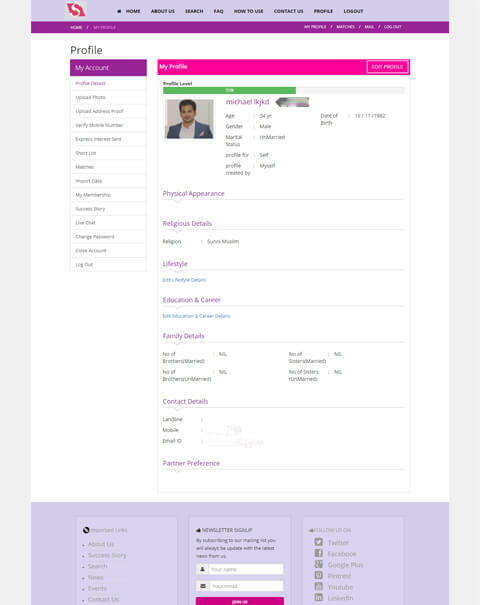 In Our Nikah Matrimonial Script, an unlimited user can sign up in simple and secure manner, by providing mandatory user details in the site.The user can upgrade the different membership plans in the respective user profile by making the online payment transactions and then the user can upload their photos,after that user can search their partner preferences like age, caste, country, education, profession and so on. 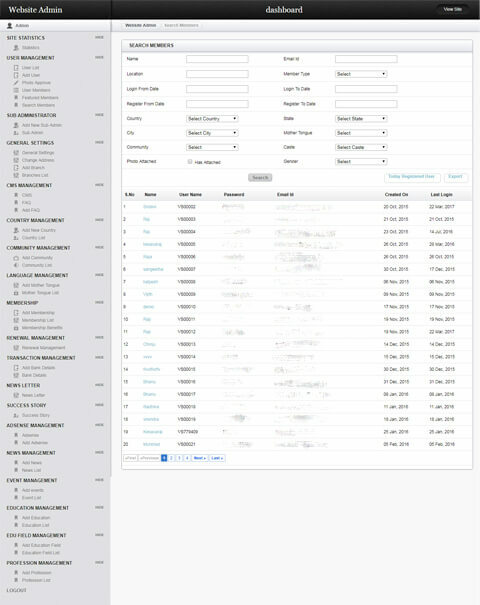 Based on the member partner preferences he will get their matching profile and the user can add their matching partner in the favorite list by maintaining the favorite user record. 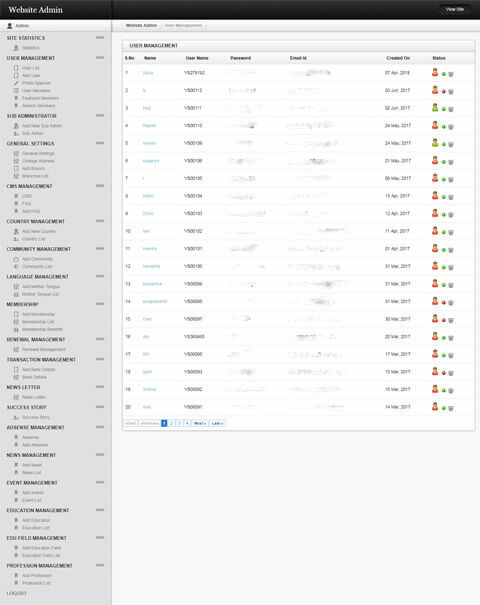 Without any technical knowledge the admin can handle and manage the site properly and admin can able to see the active and inactive member, Paid member, Feature member, sales report in the single dashboard. 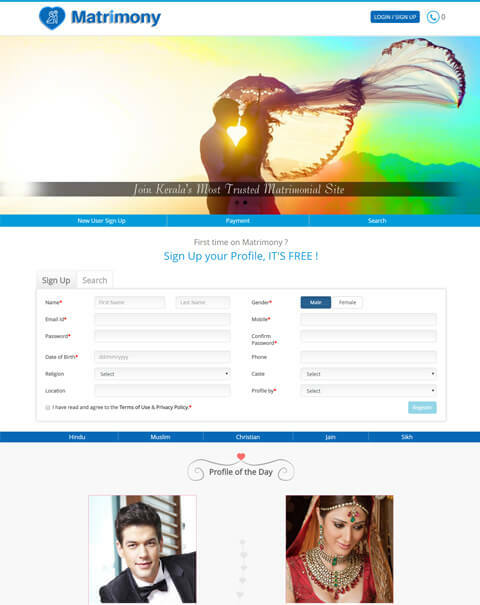 The payment method in our matrimonial script will be safe and secure manner. 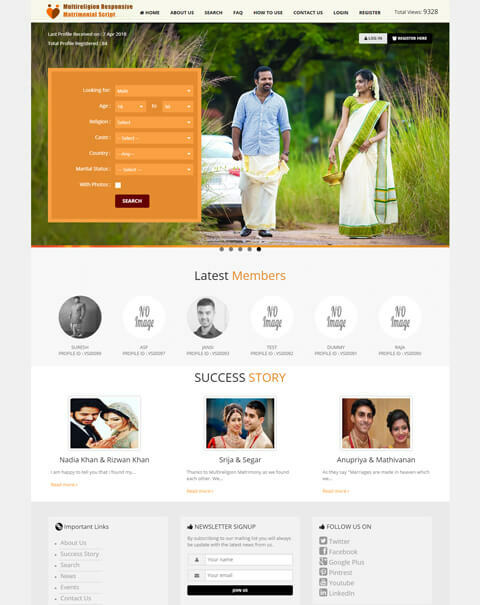 Our PHP Matrimonial Script is developed in PHP and Mysql.The special feature is that customization of the script is possible according to the client requirement and business concepts. 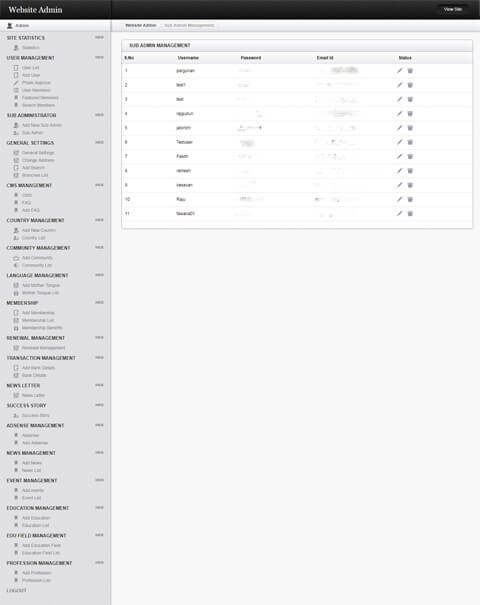 The revenue model of the script is premium and featured member ads, Google AdSense integration, affiliate banner and link ads. Our MuslimNikah Script plays an important role in gaining high profit for the entrepreneurs. 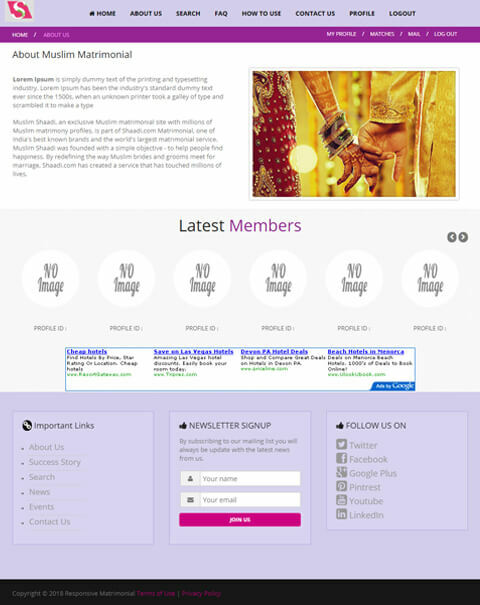 The most two advantages of our Readymade Islamic Wedding Script are Mobile responsive and SEO friendly. 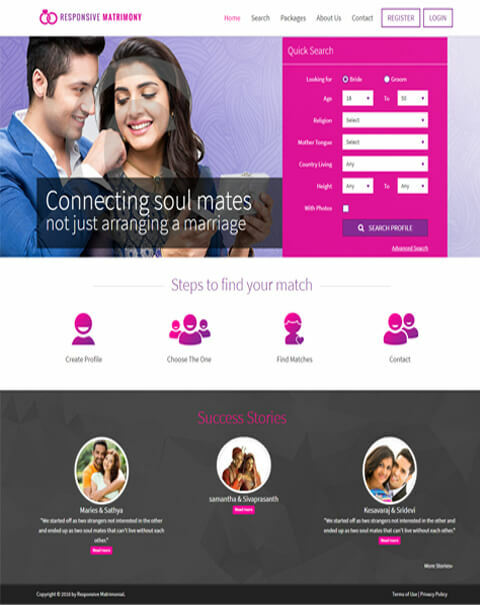 Due to SEO friendly, the website will always remain in the top rank of the Google search pages.We are the professional matrimonial script development company. We are always ready to provide the best matrimonial software solution to the clients and we have clients all over the world.